NBA franchise that won its first NBA title in 1977. The team reached the NBA Finals in 1990 and 1992. The team reached the playoffs 21 straight seasons from 1983 to 2003. 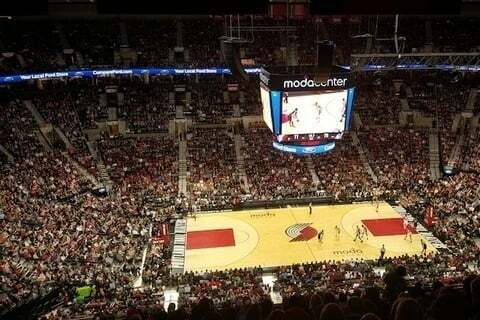 In 2013, their famous arena changed it's name from the Rose Garden to Moda Center.